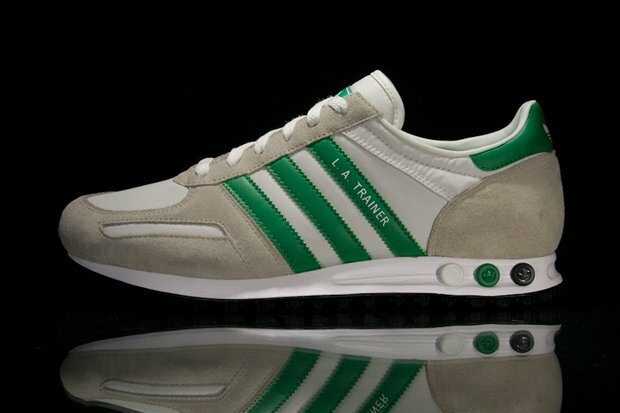 Back in 1984, adidas released the adidas LA Trainer for the ’84 Olympic Games in Los Angeles, California to commemorate team USA. 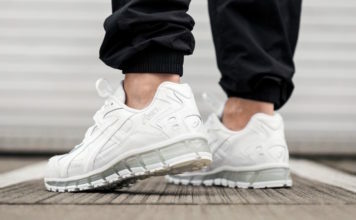 This retro classic has then been kept deep in the adidas back burner since the re-release in the late ’90s. 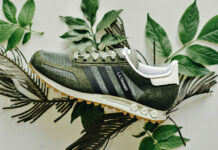 Now, just released at adidas Originals outlets worldwide, the adidas Originals LA Trainer is back with mixture of synthetic material and soft suede uppers, green accents and white midsole to top off the trainer. Grab these now before they disappear.